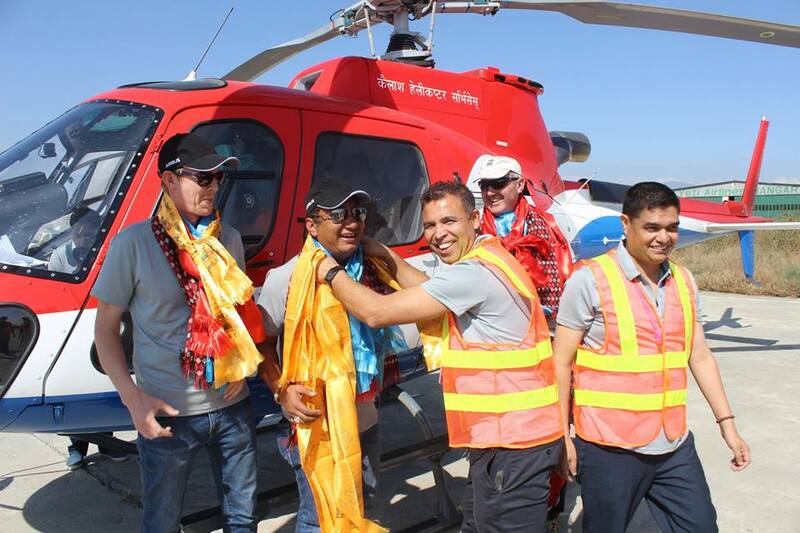 Kailash Helicopter Services started by youth entrepreneurs, have imported a new helicopter. The company imported a helicopter from French aircraft manufacturer Airbus, of the model S 350 B3 Series. The 300 million company intends to import another helicopter in the near future. The helicopter came in from Singapore on Saturday. The process to obtain AOC flight permission for the helicopter has already started, informed the Managing Director, Pratap Jung Pandey. 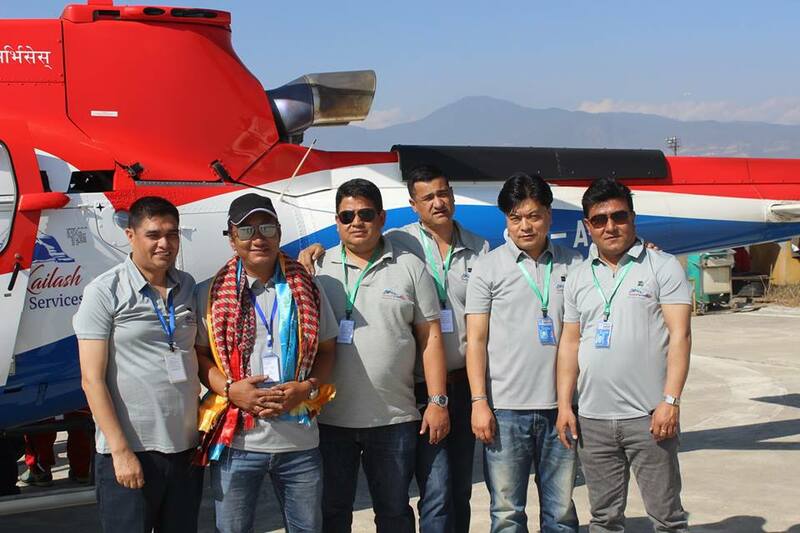 Kailash Helicopter Services is operated by youth entrepreneurs including Captain Aashish Sherchan, Pratap Jung Pandey, Shree Ram K.C., Ishwari Paudel, Sunil Shrestha, Rajesh Kumar Pandit, C.N. Pandey, Shree Hari Kuike, etc. The group also has investments in the tourism and banking sectors. The company will use the helicopter for chartered flights, rescues, mountain flights, etc. 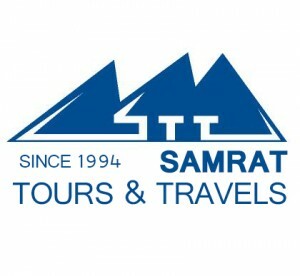 Tagged Charter Flight, Helicopter Charter Service, Kailash Helicopter Service, Kailash Yatra by Helicopter, Mountain Flight, Samrat Group Nepal, Samrat Nepal. Bookmark the permalink.